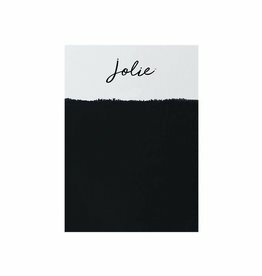 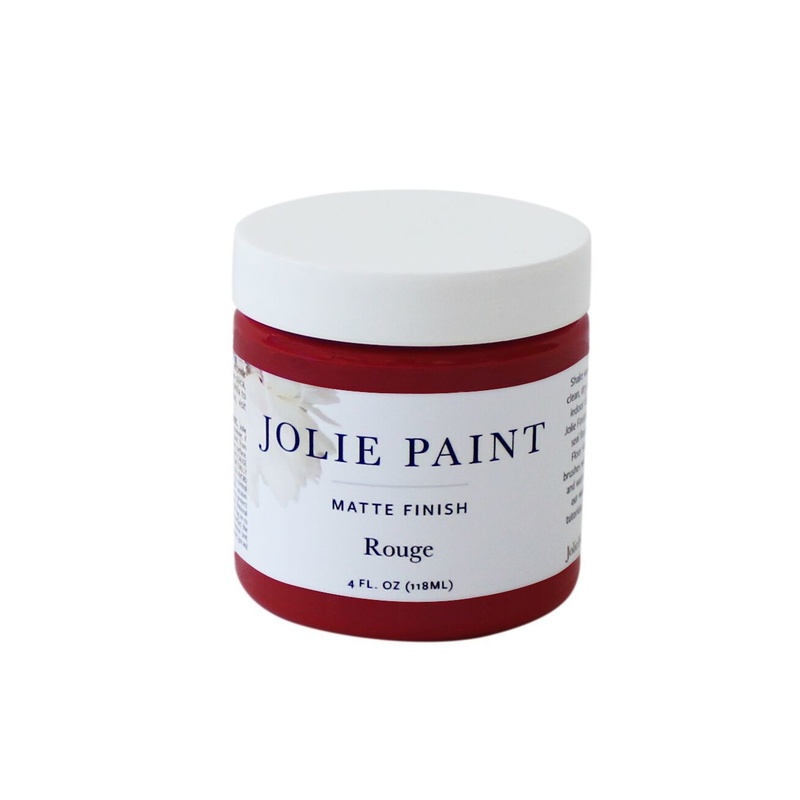 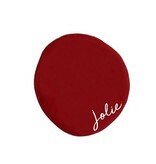 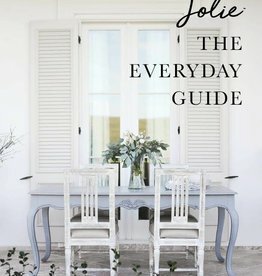 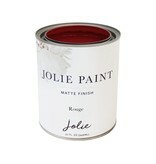 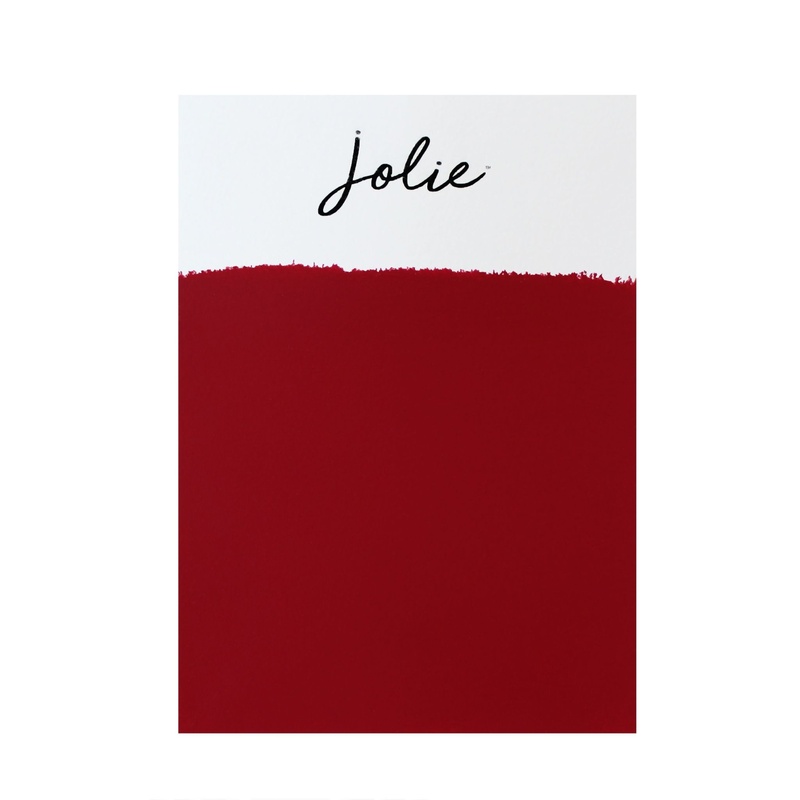 Jolie Paint in ROUGE is our truest, most vibrant red. It’s the shade of your perfect red lipstick. 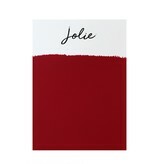 Rouge works for any occasion that calls for something bold. 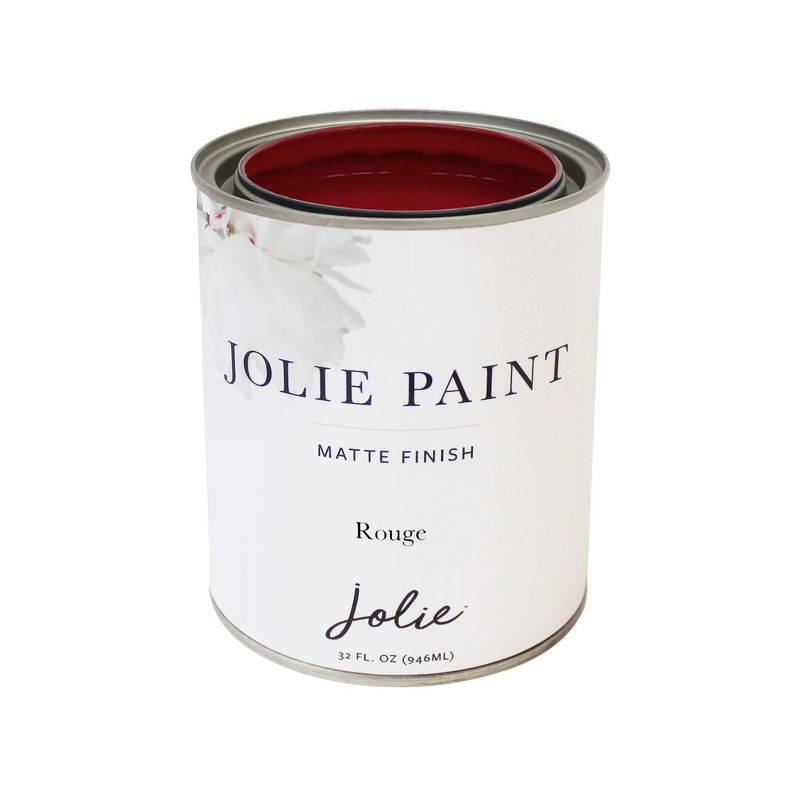 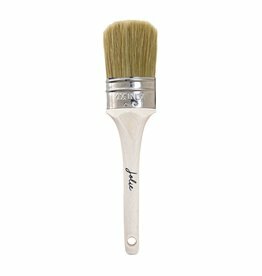 We love using it with white walls and Noir painted furnishings to create a Parisian apartment feel. 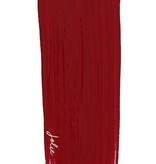 Compare to our previous label's Emperor's Silk.